“One thing I couldn’t stand when I was only watching MMA coming from Judo, is all these people saying that that all of these Jiu-Jitsu people would beat any judo fighter on the ground. It was such a stereotype. I still think that I can beat any BJJ girl in the world, any weight division, gi or no gi, black belt all the way, in any rule set that they want. To be able to pull off being someone in Judo that can submit on the ground, it takes so much more skill because we have so little time to do it. Like Flavio Canto, Olympic bronze medalist from Brazil, who was known to have one of the best ground fighters in Judo… He could definitely win a world championship in Jiu-Jitsu. I really feel that the Judoka who excel with their ground work, have never really gotten enough respect. BJJ Legends: Recently Ronda Rousey was noted for saying that she could beat anybody, any female Jiu-Jitsu athlete in a Jiu-Jitsu competition. I have two questions. One is: What are your thoughts on that? Do you think it’s true of not? Rickson Gracie: In Jiu-Jitsu competition? BJJ Legends: Yeah. 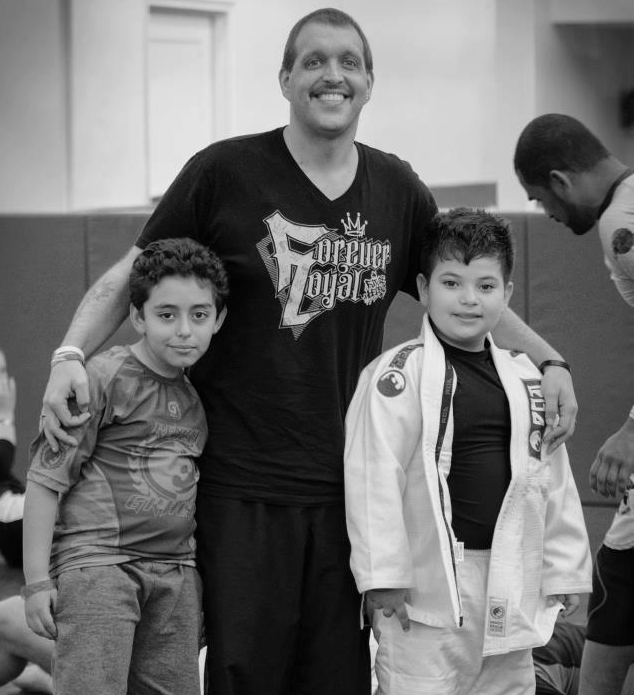 And two, either way, whether you think it’s true or not, do you think it says something about what the perception is of Jiu-Jitsu, outside of our community? Rickson Gracie: No. First, she’s saying something based on her momentum. She may talking… Because she never competed in a Jiu-Jitsu tournament. If she competes in one and win easily, I will maybe respect what she’s saying, believing what she’s saying, but she never proved. She’s been demonstrating a lot of good positive elements on the cage. I don’t know if those opponents are weaker. I don’t know if she’s really super. BJJ Legends: Well, she has that medal in the Olympics as well. 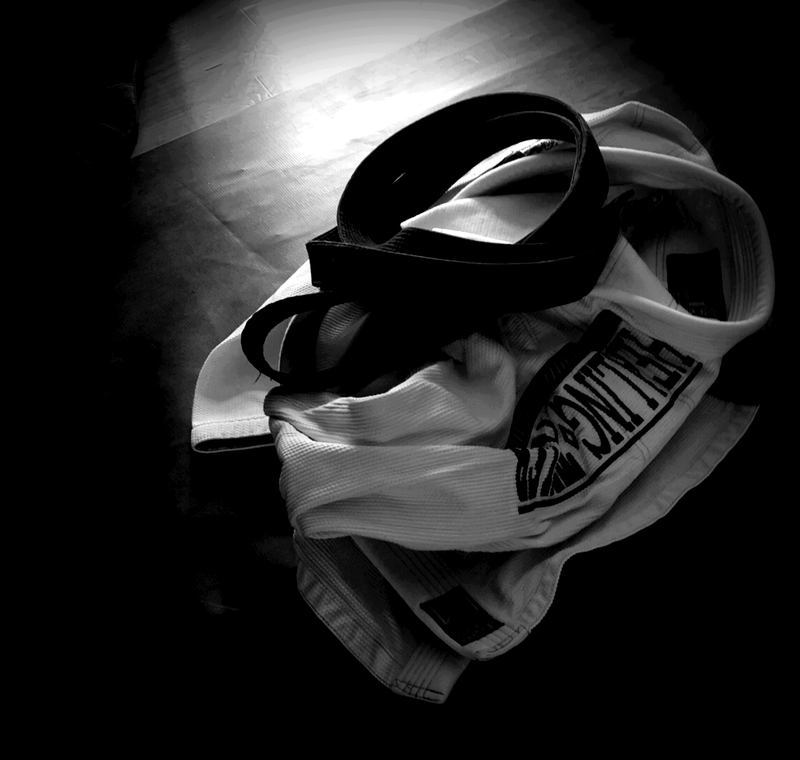 BJJ Legends: Do you feel that plays a role at all? BJJ Legends: So as in judo… Judo is a very tough sport. In order for you to become an Olympian, you have to really commit and be exceptional. 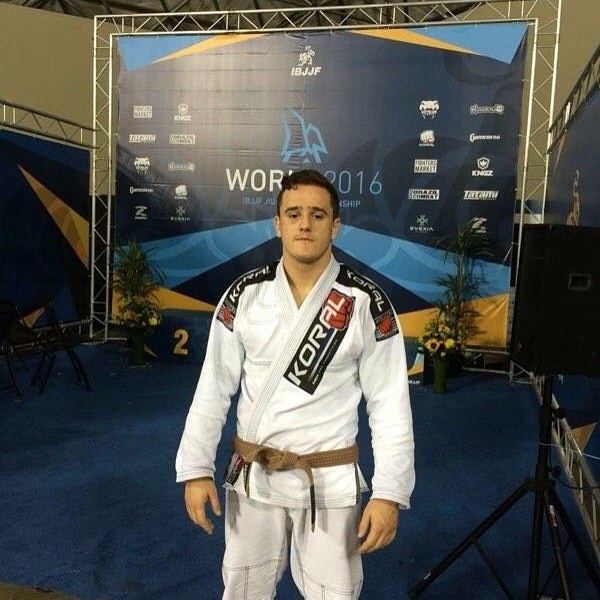 In order for any Jiu-Jitsu competitor to be facing, it has to be a world champion. It has to be somebody in that level. Even though I cannot confirm if she can really win or lose, I think she should be more focused on what she’s doing right now, which is a great job in the MMA, and leave Jiu-Jitsu aside. I know she’s been training some Jiu-Jitsu with my cousins and stuff. So I hope she has a great, brilliant future. For fans of the Magazine we did a quick YouTube search and found these two old videos of Ronda competing in what looks like a BJJ no-gi tournament. In one she indeed kills it and the second she has to work a little harder. Neither opponents appear to be black belts or world champions. Tomorrow: We ask Rickson’s how his thoughts have evolved over his many years practicing Jiu-Jitsu. Next PostDaily Rickson Interview Series 23 of 24: How has your Thinking Evolved over the Past Two Decades?